Fudge can be found in numerous stores along the Atlantic Boardwalk, coming in so many styles and flavors, it's hard to keep track of them. 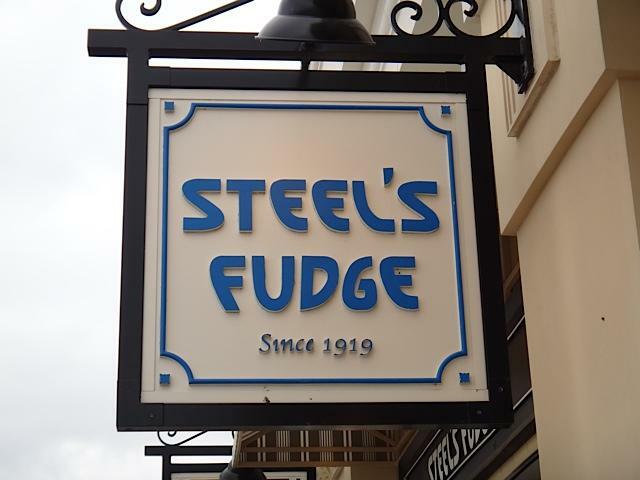 Of course, the most famous fudge in Atlantic City is Steel's Fudge. This company is the oldest family-owned and run fudge company in the world and if you love the stuff, absolutely has to be sampled on your visit.